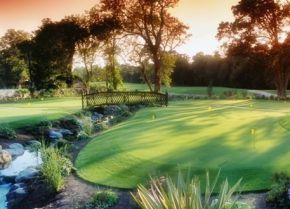 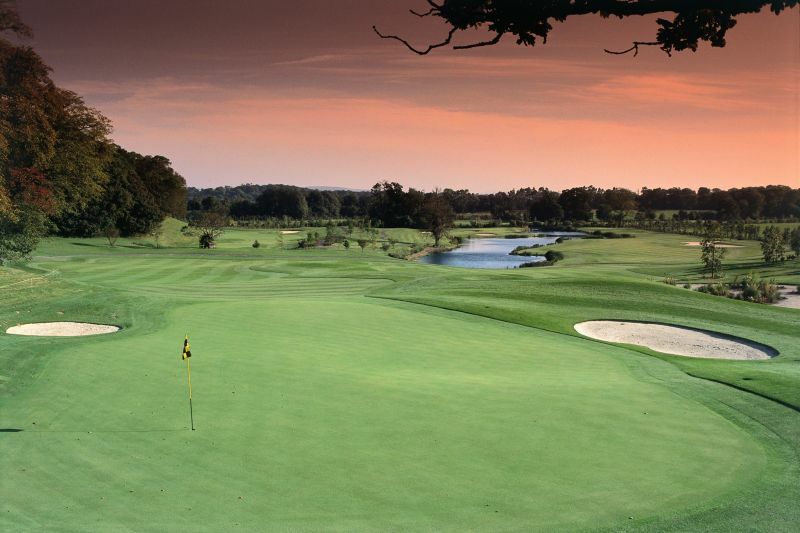 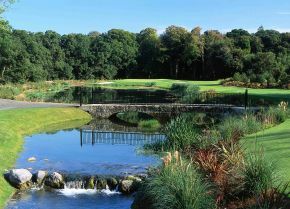 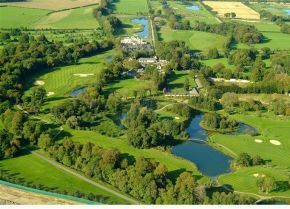 When you arrive, you will soon realise that Palmerstown House Estate's Golf Course has the capability to become legendary on the Irish and European golfing map over the years to come. 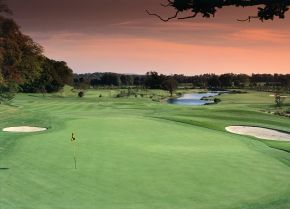 Members and Visitors are allowed to walk the course at any time and carts are available. 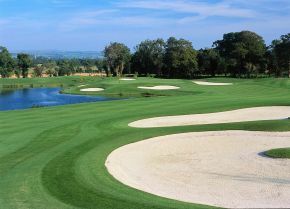 There are many opportunities to play the course each week while experiencing a variety of friendly golfing partners. 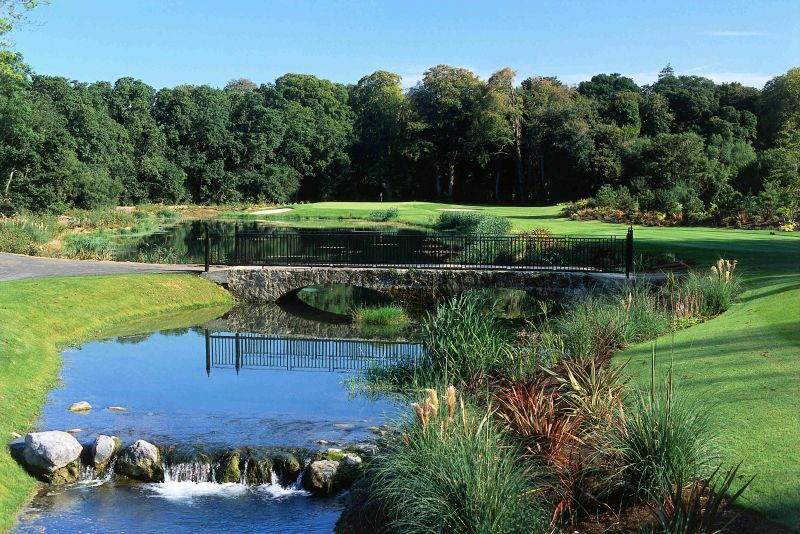 It is the intention of every staff member in Palmerstown House Estate's Pro Shop to provide outstanding service to our members and welcomed guests. 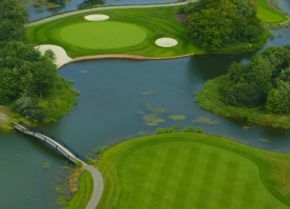 The Pro Shop staff is always available to answer any questions regarding any matter involving golf programming, course playability, or services provided. 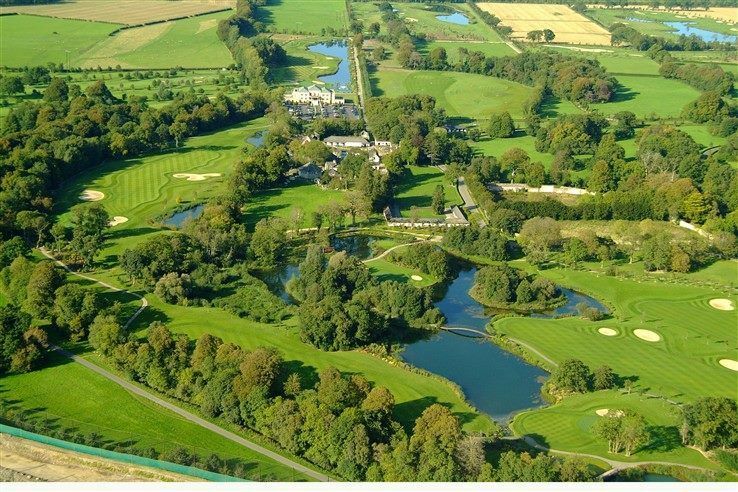 At Palmerstown Stud our professional and friendly staff provide the best possible golf operation, programs and services to create an outstanding golf experience. 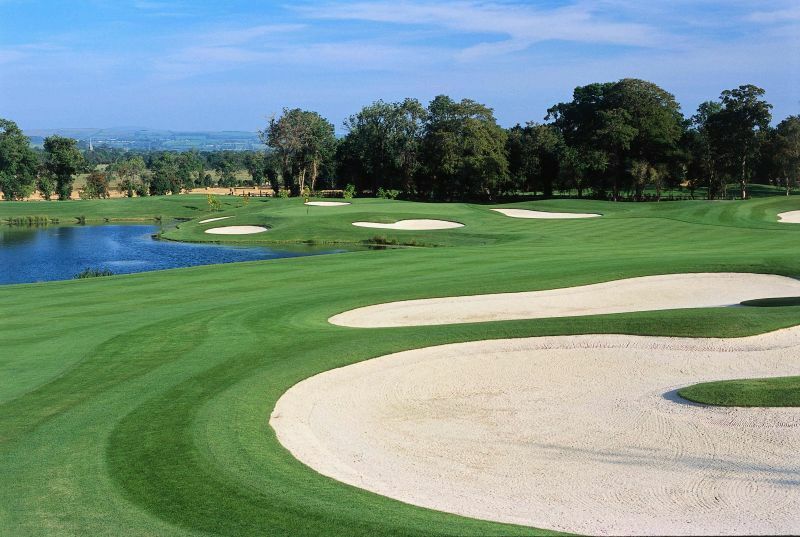 Our course is open to visitors all year round. 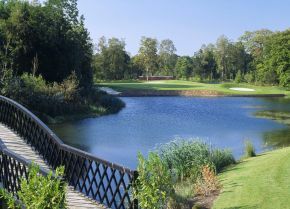 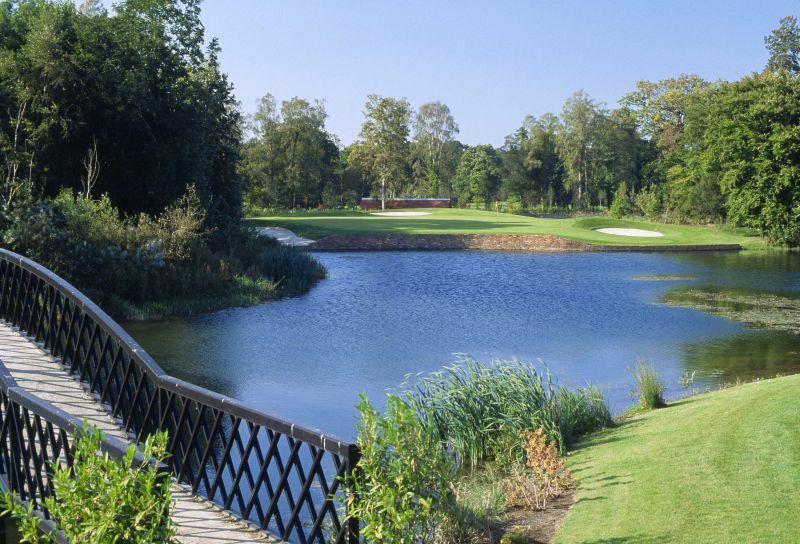 No handicap certificate is required, although beginners might find this championship course demanding.